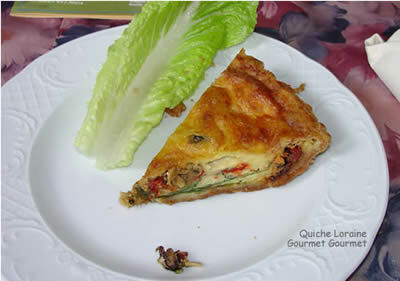 Maybe one of the best Quiches I have every had. Even after working on this photo after 2 years, I could still smell all the aromas. Gourmet Gourmet is located in the middle of Amelia Island, next to the Fire Station, north of Jacksonville Florida.